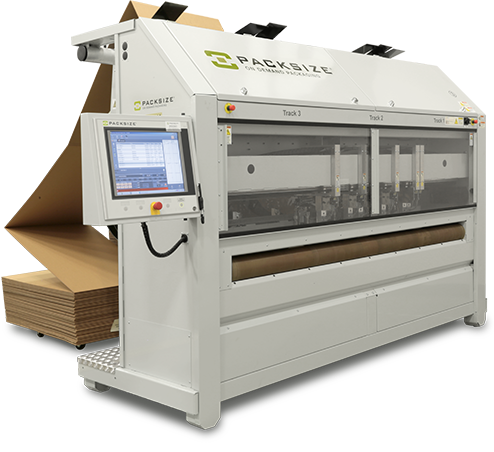 WaveTrak 3DPack quickly and efficiently selects the best possible carton to use in your packing operations in order to minimize your shipping costs. WaveTrak 3DPack seamlessly integrates with your ERP or MRP system and uses actual product dimensions and weights to select the best possible packing containers. This is done by analyzing each individual item, item dimensions and weight, and quantity of the items to determine the optimum solution to minimize your shipping costs. WaveTrak 3DPack can improve operational efficiencies as well. For instance, before picking has begun, 3DPack determines the ideal shipping box and which items need to be packed together. If an order does not need to be consolidated, the warehouse picker can pick directly into the suggested box. The picker has now become the packer and the cycle time between picking and then packing has been complete eliminated. The savings from implementing WaveTrak 3DPack can be substantial for companies that incur large shipping costs. Our largest 3D Pack customer estimates that they reduced their shipping costs by about ten percent almost immediately and were able to realize a total savings of over 20% once they changed their standard box sizes based on the information produced by WaveTrak 3DPack.